LET US KNOW YOUR FEEDBACK ABOUT WEAPON STATISTICS BY COMMENTING ON THIS THREAD. Another dev blog! I'd like to keep it short again while still keeping you all up-to-date. First of all I'd like to let you all know that by today we are testing and finalizing patch 2.18. This means that after the weekend we should be close to release patch 2.18! For me patch 2.18 is already finished when it comes to my tasks in the development. This is also why I am starting this dev blog now as I am continuing for patch 2.19 where we one thing I will aim for is: The rework of a lot of 'custom' guns. Most of the weapons are not used by players due problems such as: not looking good, not good statistics, attachment issues, performance issues, animation issues etc. 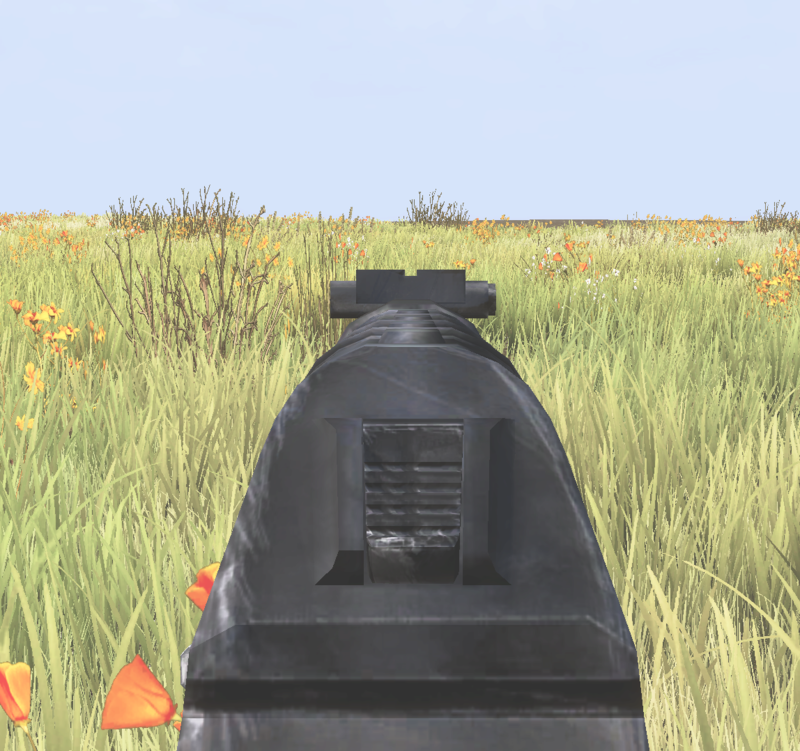 AK12 - This weapon is SUPER unoptimized. Has to be replaced with a newer (optimized) model. 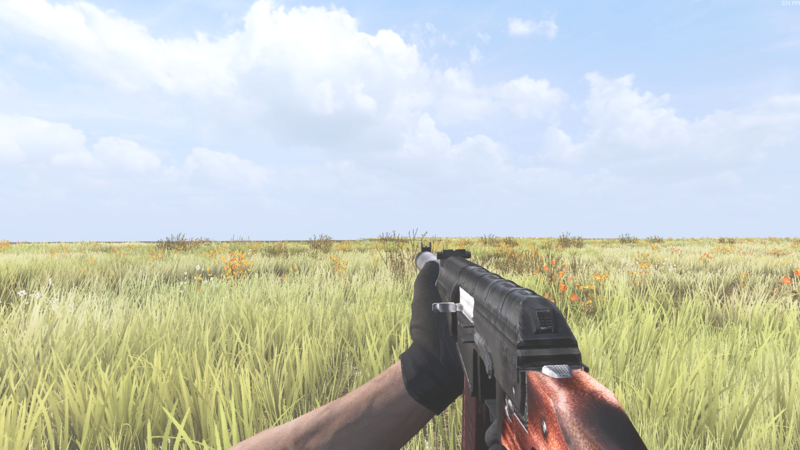 Therefor automatically attachments, animations etc will be reworked. Also aim to improve statistics so the weapon becomes more 'worth it' to use. 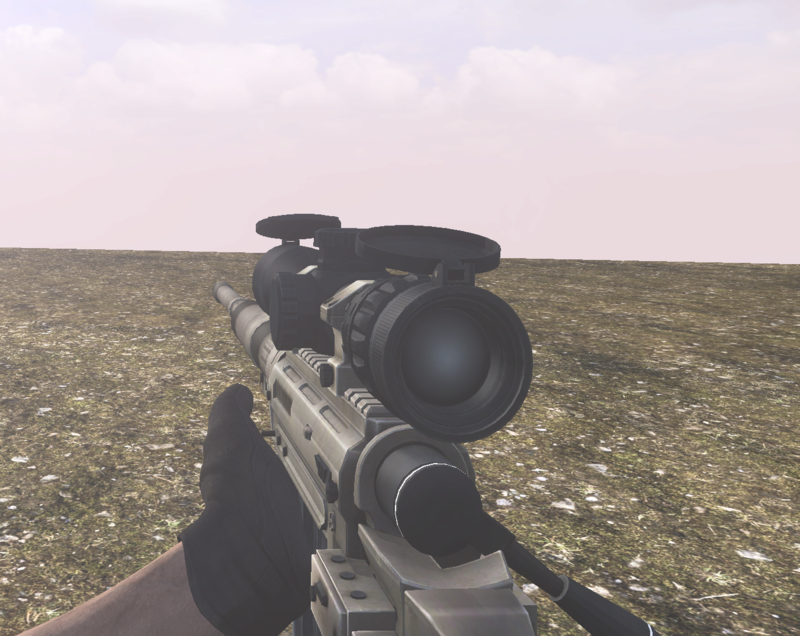 M4A1 - This weapon is also quite unoptimized. Has attachment problems and barrel does not look good. Basically this results in having to rework the entire gun as well. Statistics are find for this weapon though. AS VAL - No one uses this gun. Model has some issues. Statistics are bad. Will be reworked entirely. 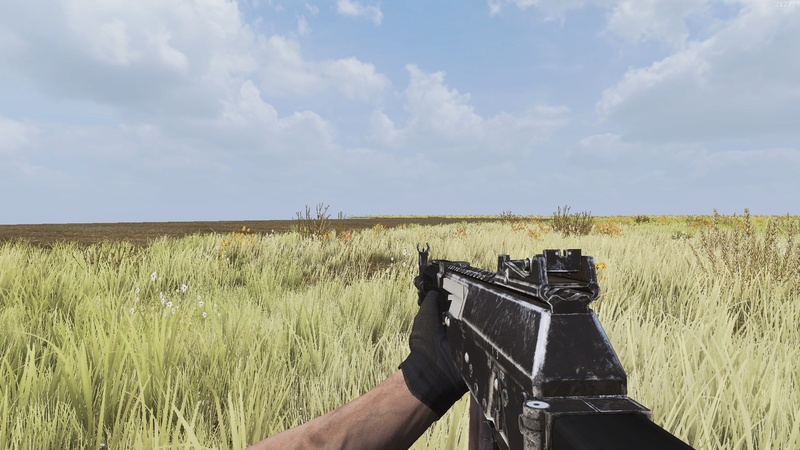 FN Scar Red Stalker - Didn't had the right model in TPS and physics issues. This I actually already fixed for patch 2.18. 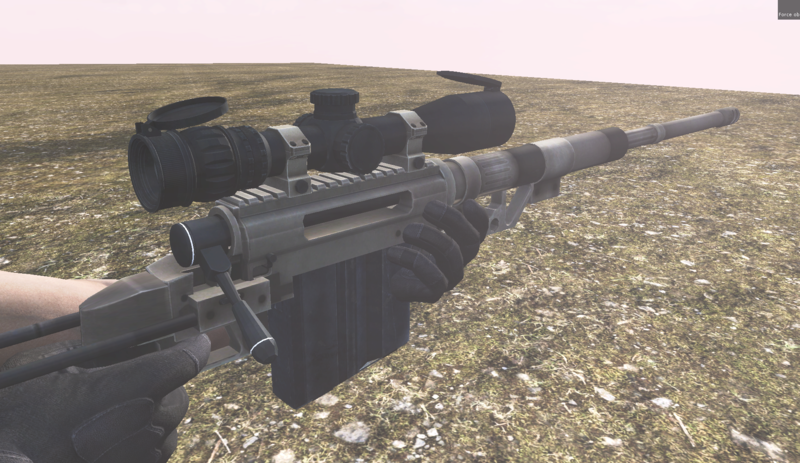 QLB 06 - The weapon is just "too big" in first person and takes up too much space. 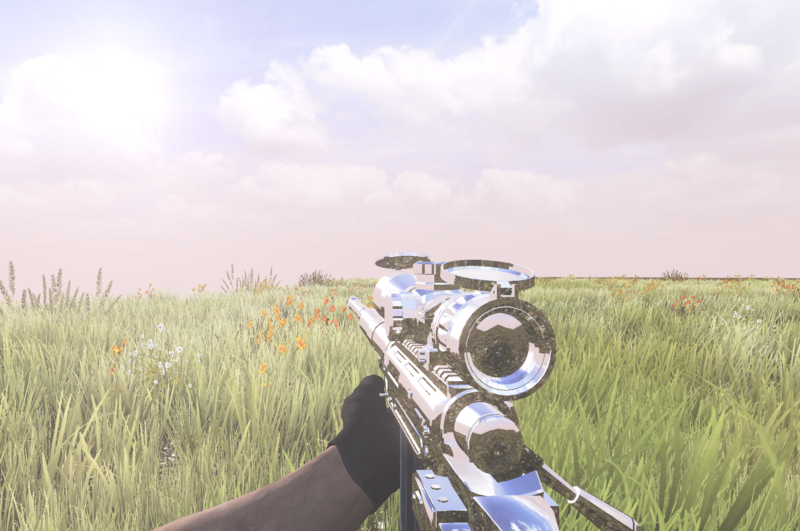 Also need to fix that skins work for this weapon. Shouldn't take much time. M200 - Unoptimized, needs to be reworked entirely. SVU - Unoptimized, needs to be reworked entirely. AMR2 - Unoptimized, needs to be reworked entirely. 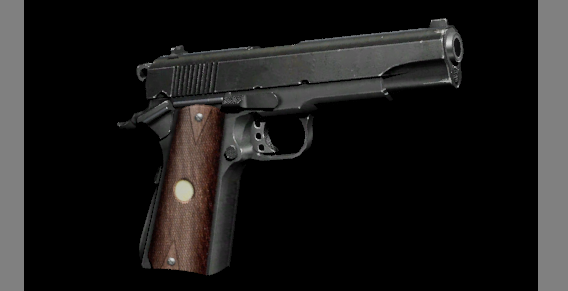 STI Eagle Elite - Model has to be changed as it's literally the same as a Jericho pistol. TEC 9 - Unoptimized, needs to be reworked entirely. Also need to fix sounds and improve quality overall. 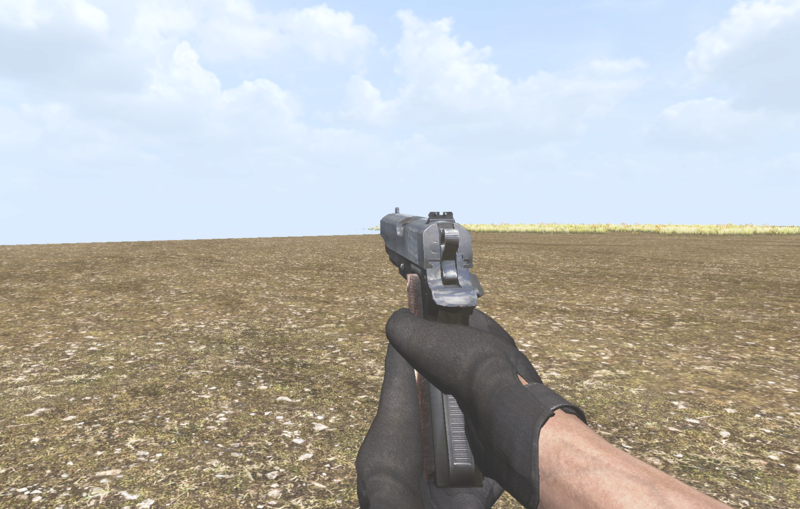 Thompson - Actually this is already done for patch 2.18: I reworked the iron sight from 2D to 3D. Also reworked icon. This weapon is already finished. VSS Compact - Not sure what to do with this gun but I have some feedback that I will use to improve the statistics of the gun. Scar H - I do plan on reworking this gun. Planning on entirely reworking this weapon. I have feedback for this gun but all more feedback and idea's are always welcome! 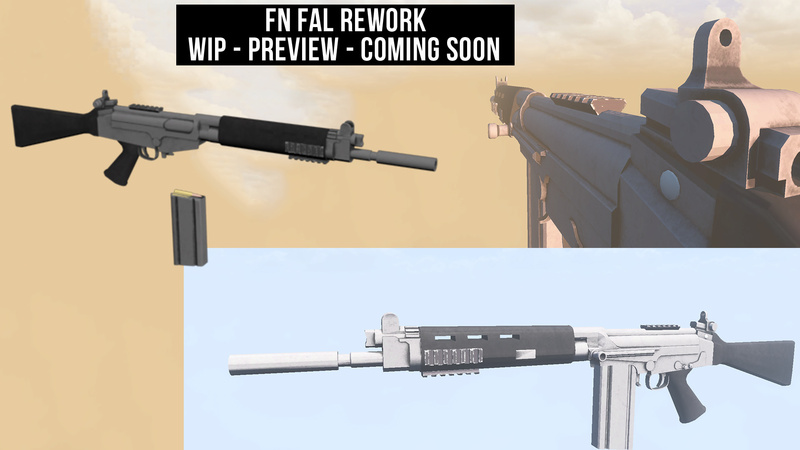 FN FAL - Will be reworked entirely. Note: I am asking all of you who read this if you have any ideas for a particular gun please let me know in the comments! If I missed any weapons you think should be fixed / reworked / changed let me know in the comments. I will keep you all updated along the way through this dev blog! 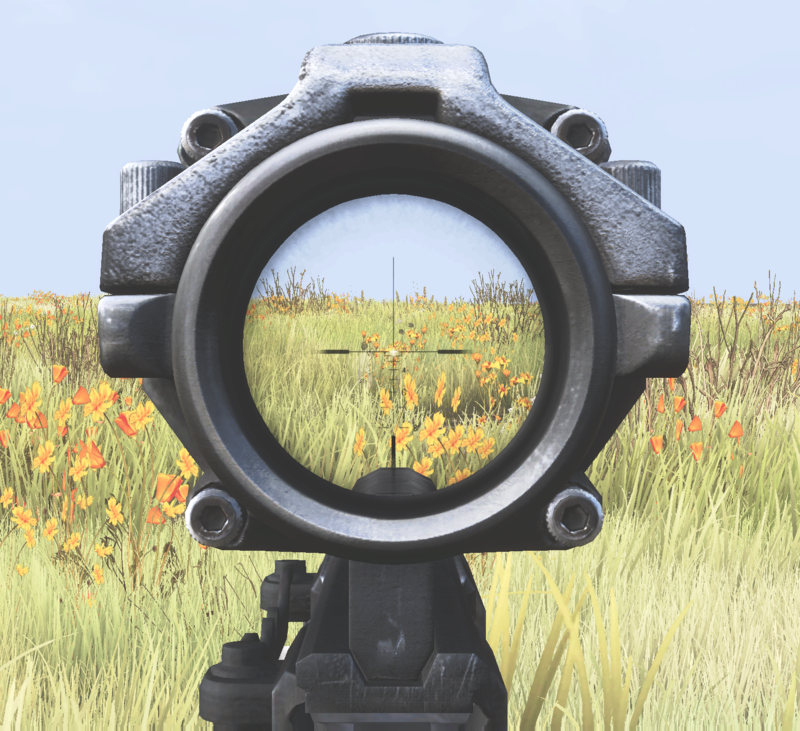 AS VAL is at the Moment a popular AR on Rocky Ford, it´s the fastest AR in the Game. So why are the statistics bad? With a Compact and a Laser it´s a beast. Unoptimized could mean a couple things, for example the model of the weapon could be causing minor performance issues. 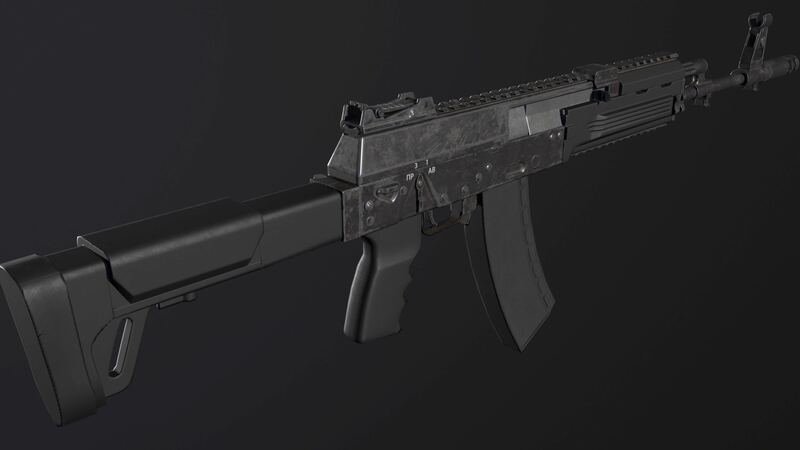 Also after the rework the AK-12 will be spawning again, right now it is disabled like you said because the current state of the weapon is VERY poor. True. Gotta face reality and fix it. Mainly made this post to gather even more feedback from community! I am just wondering do you gather data on the guns like playrate, avg. HS rate, avg damage etc.? It's popular but they should make it more balanced. Yes. Also, I have a lot of feedback copy pasted from forums, etc. Also hope to receive some extra feedback based on this post! True. Your feedback is noted! Thanks! Guys, just to be clear most of the rework here is visually! For example, the as val I will probably ONLY change the model! Okey I have spent about an hour checking stats and coming up with the gun balance from a gameplay standpoint. 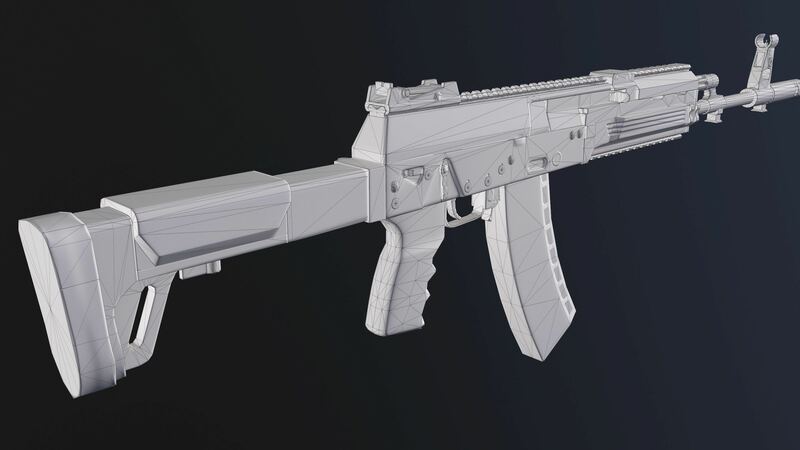 I think there generally are quite a few categories to put the guns into and in my opinion the AK-line is pretty well designed arround that with one in every segment and with a clear role. We are left with all the STANAG guns plus AS FAL and G36. In my opinion having different ammo should qualify for an overall stronger gun, because you have to go the extra mile and get thát ammo. A good example is the fact that the AS FAL absolutely dumpsters the Honey Badger in EVERY aspect. This is totally ok though, because Honeys use STANAG and therefor ar the "easy option". Even though the Honey might be a bit too weak, it is ok from a balance point of view. The G36 on the other hand has nothing to stand out. No stat or special stuff, just more "work" gathering the ammo. This table can be used to create a final ranking or add factors or values based on your very own preferences. When you want to play Rocky PVP, you rather focus on Fire rate and damage. When playing AR only servers, the spread and decay for longer range fights comes into play much more. To me personally spread and fire rate are way more important than recoil or decay, but that is where your own playstyle comes into the equation. Civilian: None from the above, civilian guns are others like M16, M4, CQC, Masada or Nightstalker as they are all totally outperformed by at least one of the guns in my picture. High class/Allrounder: AUG <-> L85 <-> TAR Those are the guns that can be usefull in both close combar and long range. It is up to the player to use it well. Even in this subcategory there is a clear balance with AUG going rather long range and TAR leaning more towards close combat. I think this is fine as well and the L85 as most "prototype" of all guns should be the center of balance. Well this short part is about the attachments and their role. First of all I honestly believe that all attachments that just boost stats should be auto attached to the gun you carry. I mean there is not reason not to have it attached other than forgetting to do so. It is really painfull to manually attach every time you swap gun. Then of course attachments have a major impact on gun balance. TAR or AUG have a major disadvantage as they can not use every attachment. Hence they should natually be stronger than the others when there are no attachements, but with every attachement equipped, the other guns should surpass them. I like the fact that the bonusses given by the attachements are based on percentages though! In the end I just have to say based on the numbers the guns are really balanced and I would highly recommend to NOT change too much and totally wreck the ecosystem. Since the playerbase is so small and especially the hardcores and pvp players are a small incestuous group of people, the usage of some guns might be skyrocketing at times, but this is pretty much what other games would call "meta"
@LauchboyI have no words to describe the great work you have done, we thank you very much. We need more people like you who are active in the community and willing to help us create great changes based on your feedback! Thank you so much for all your detailed feedback and ideas! The weapons are very much, maybe you can take some out..
@Sven @Fredaikis @Vintorez @HEARTBREAKER @Silenterror et. al. 2) The fact that vehicles still have no working parking break. Yes, some suggestions have been made to stop a vehicle from rolling away. However, if you exit a vehicle and are not diligent about moving forward and then hitting reverse, your vehicle can still roll away down a hill. This even happens on the slightest incline. On steeper hills however, it is impossible to stop a vehicle unless you work it back and forth trying to find the most level spot to keep it from rolling away. (I bring this up simply for the fact that some airdrops land on a hill and one must be quick enough to gather the loot inside, and then retrieve the vehicle so as to not have someone else grab it and drive away. 3) Availability of vehicles is still up in the air. Are they going to spawn with regularity? or are you going to once again allow them to be purchased in the marketplace. There were some new players inquiring about the availability of vehicles. 4) Overall vehicle handling and durability. What sense does it make to have a vehicle that is faster if you have to struggle and/or keep the speed low so you can actually drive it. Also, why is it still not possible to run down certain zombies. It's like driving into a steel barrier. I do understand that if you try to drive through a hoard that you will not be successful no matter the speed and strength of each vehicle. 5) The hit radius for alien and super zombies is still far to great and inconsistent. There are times where simply climbing on top of a shipping container is sufficient to keep from being hit. Other times they can simply swing and score a hit even though you are in the exact same location. The problems that are still plaguing Survival are a topic for another day. I hope you all understand what I have tried to address here. I do know it's a lot of ground to cover, but these issues, in my opinion, are holding the game back and are a hinderance to the overall game. Thanks for listening and Have a Nice Weekend!!! I'll bring your posts to the staff team as soon as possible. I know you have been great at reporting issues and providing feedback, and I hope you continue to do so. As long as I continue playing, I will continue contributing. weapon reworkings are fine but WHEN will the new map be dropped?? Sorry to continue the trend, but it is getting closer and closer. Right now their main concern and focus is to deploy the upcoming patch was as little issues as possible and to improve server performance for players. I think we can agree some much needed bug fixes and a few small new things being added is a good thing and will hold everyone over until the map is finally ready.